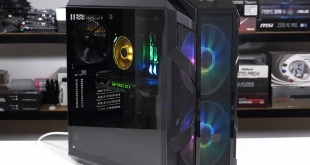 In the first of our new 'Briony Games' series - reviewer and gaming addict Briony Hannam takes a look at 'PC Building Simulator' - a new title which is designed to let people build their own virtual PC system. 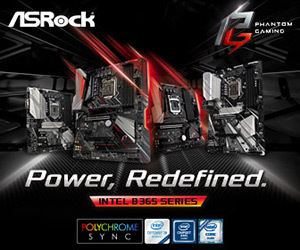 It could be used as a way of checking how a rig looks before buying the real, physical components online. 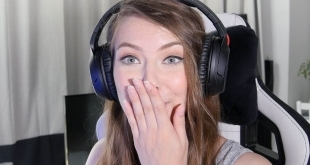 Briony had never loaded this simulator before producing this video - it was recorded live as she played about with the software herself at home. 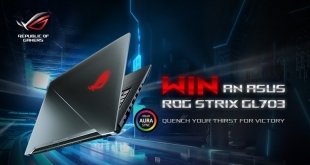 Asus ROG Strix Hero II GL504GM Preview – UK Exclusive! Leo Says Ep. 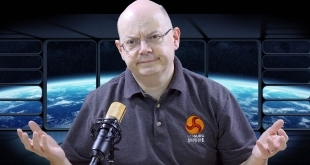 23: The AMD v INTEL High Core Count Episode! 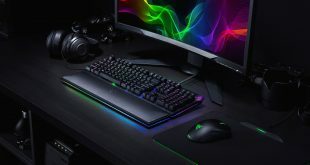 Today Leo talks about the new MacBook Pros and their long-awaited upgrade to Intel 8th Gen processors, as well as the news that Nvidia is reportedly inviting press to an event at Gamescom. 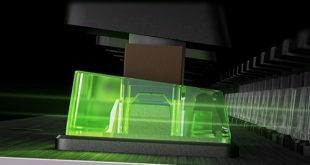 Leo also discusses the plight of Raja Koduri at AMD, as well as upcoming HEDT processors from both Intel and AMD. 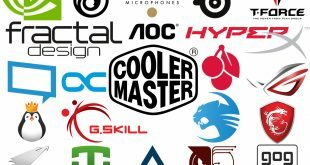 Cooler Master has set off a chain reaction with its WholesomeGaming campaign, becoming one of the biggest tech giveaways in history backed by 35 companies and counting. 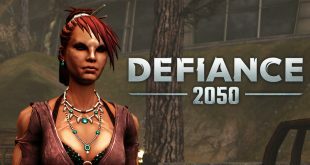 Defiance 2050 is Trion World’s effort to rebuild 2013’s Defiance from the ground up, but how does it stack up against the original? The Witcher 3 is one of the best games ever made. Even now, over three years after release, the game is still selling well and outdoing most other releases in terms of quality, story telling and bang for buck. 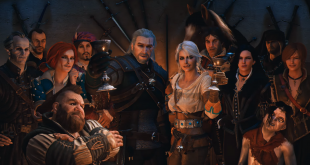 However, if a fourth Witcher game were to be made, there are a few things that I would like to see. 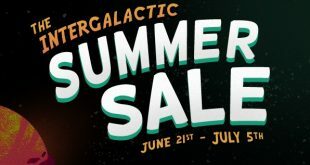 The Steam Summer Sale is here once again, so we've put together a list of games that we believe are well worth checking out. 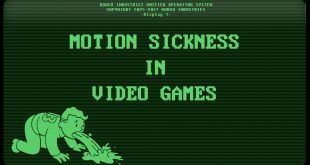 What is motion sickness in video games and how can you prevent it? 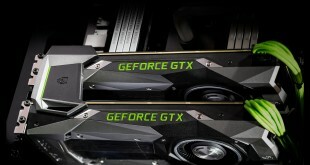 As video games continue to get more complex and realistic, we are also seeing more people affected by motion sickness. What is the cause? And more importantly, what can you do about it? 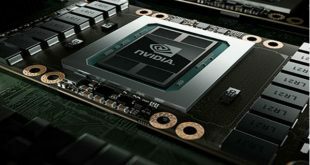 GDDR6 is entering mass production and Nvidia is reportedly sending out invites for an event in August. 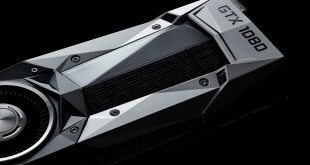 Could the GTX 1180 be arriving next month? 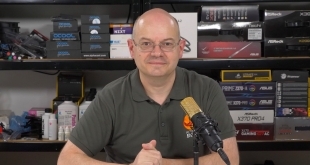 Today Leo touches on the rumours surrounding Nvidia delaying its new Turing-based GPUs, the upcoming Threadripper 2 processors and their model codes, as well as the drama surrounding Brian Krzanich resigning as CEO of Intel. 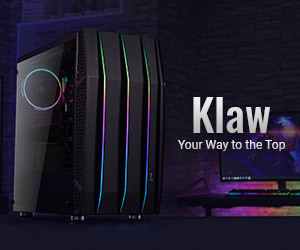 Upgrading to high-end ultrawide- is it worth it? 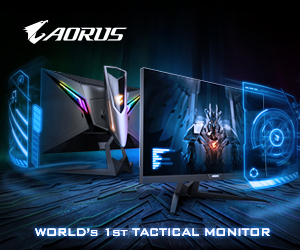 The Acer Predator X34 is a highly recommended monitor, but it is also very expensive and comes with its own unique set of drawbacks. 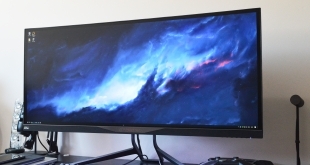 Today I'm sharing my experience in making the jump to 21:9. Was it worth the money? 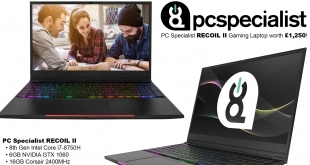 If you've been looking at buying a new gaming laptop, here is your chance to get one for FREE by winning our competition with ASUS ROG. 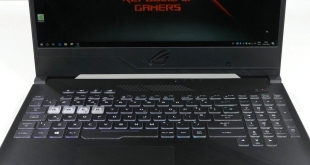 One lucky reader will walk away with the STRIX Scar laptop worth £1600! 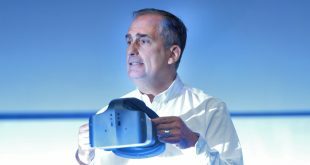 Intel CEO Brian Krzanich has resigned, effectively immediately after it was discovered he had breached company policy by engaging in a relationship with an employee. 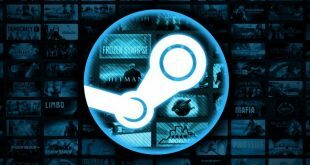 The Steam Summer sale will be kicking off in just a few hours! Origins was just step one in Ubisoft's reinvention of the Assassin's Creed series. 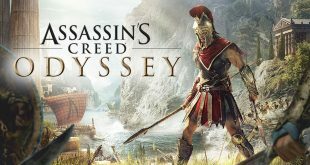 Odyssey will cement the game's future as an RPG, complete with choices, consequences and multiple endings. Leo Says 21 – PAY TO PLAY! 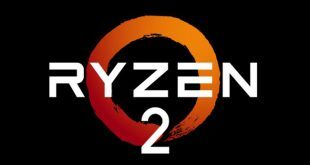 ?, Z390, GTX 20 Series, Corean War, Intel discrete graphics – MORE! 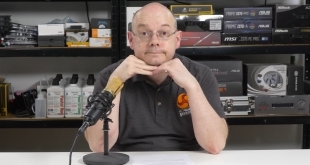 Today our grumpy hero addresses rumours of Intel's upcoming Z390 chipset, the long-awaited GTX 20 series, and whether reviewers take money to give products coverage. 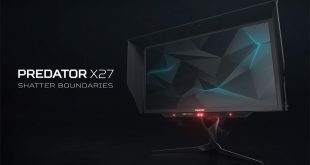 Hardware limitations surrounding the first 4K/144Hz monitors have come to light, with bandwidth reducing techniques put in place in order to hit the full 144Hz refresh rate. 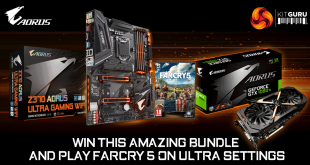 This month, we have teamed up with GIGABYTE to give one lucky reader the chance to win an awesome PC upgrade bundle, including a GTX 1080Ti, a brand new Z370 motherboard and a free copy of Far Cry 5! 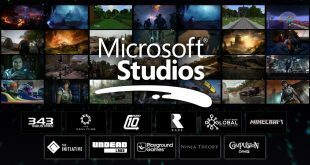 Microsoft has coasted through this generation so far, but at E3 this year, the Xbox team made it clear that it has rediscovered its fighting spirit. 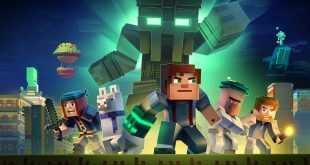 Netflix is pushing into more gaming related content with an interactive Minecraft: Story Mode experience, and allowing its hit Stranger Things to receive the Telltale treatment. 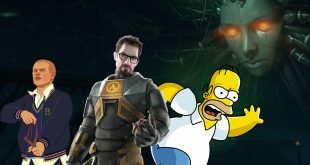 E3 has arrived, and while there will be announcements aplenty, unfortunately not all series will get the same attention. Here are 9 of the most wanted sequels that likely won't appear at the event. 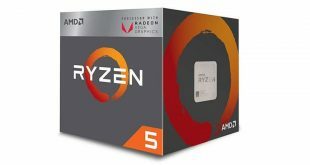 Closing out its Computex announcements, AMD revealed that its 7nm Zen 2 chips are on track, with its silicon in labs ahead of 2019 launch. 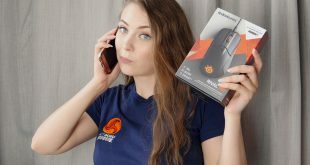 It's that time of the year again- take part in the KitGuru reader survey for a chance to win a PC Specialist RECOIL II gaming laptop, featuring an Intel Core i7 and GTX 1060!